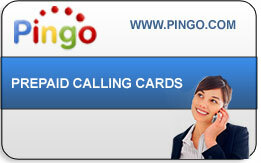 Pingo can Help you Keep in Touch with Friends and Loved Ones with Cheap International Phone Calls to 70 Countries! 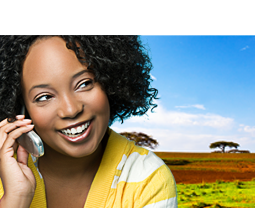 Stay Connected to Anywhere in the World with Cheap International Phone Calls! Pingo’s Cheap International Phone Calls are Backed by Exceptional Customer Support, Guaranteed Satisfaction, and No Hidden Fees!